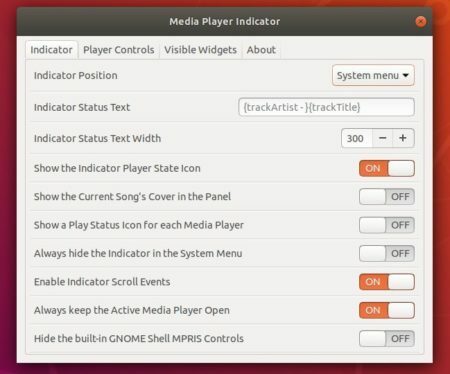 Ubuntu used to show media playback controls in the Sound menu of system tray. 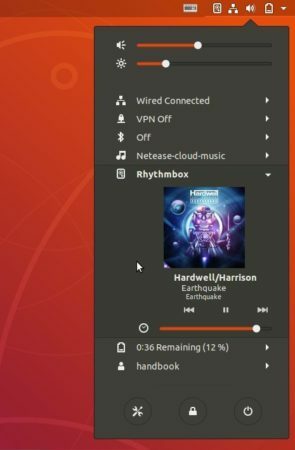 The functionality has been removed since Ubuntu switched to Gnome Desktop. 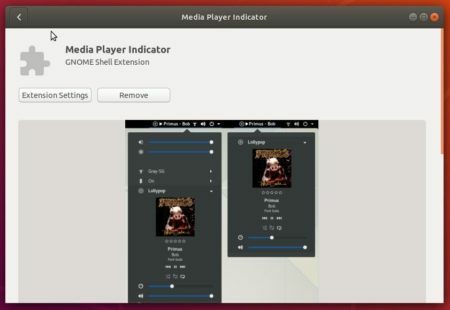 In Ubuntu 18.04, you can easily re-enable the feature via a Gnome Shell extension called Media Player Indicator. Once installed, all MPRIS Version 2 capable media players, including VLC, SMPlayer, Audacious, Clementine, Rhythmbox, and more, will be listed in the system tray menu after you launched the media players.